Join the Smith & Davis Education Team for an afternoon of creative haircutting, color and styling. Learn how foundational techniques are used to create contemporary shapes, colors and textures. Space is limited — register online now to reserve your spot. Please email us with any questions. Would you like advanced notice when when future Smith & Davis classes are available? Sign up with your email below — we will never share your information, and you can unsubscribe at any time. 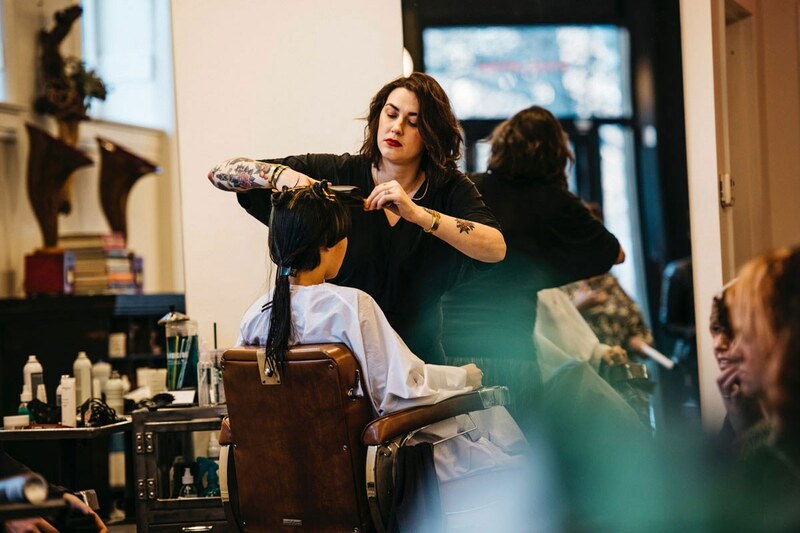 Smith & Davis has both a cut and color program for licensed cosmetologists who are passionate and committed to developing their craft to the highest technical level. Our 18 month apprenticeship program is a comprehensive examination of the foundational techniques that are the cornerstone of success in our industry. Our individualized instruction is designed to inspire and promote creative thinking and personal growth. If you are interested in a career at Smith & Davis Salon, email your resume to Michael Davis. In addition to the development of the Smith & Davis staff, we also have continuing education for hairdressers of all levels of expertise. Our classes cover everything from the classics to the most advanced techniques within our craft. We can even customize to suit your educational needs. Classes are held at the salon but we love to travel and can come to you! 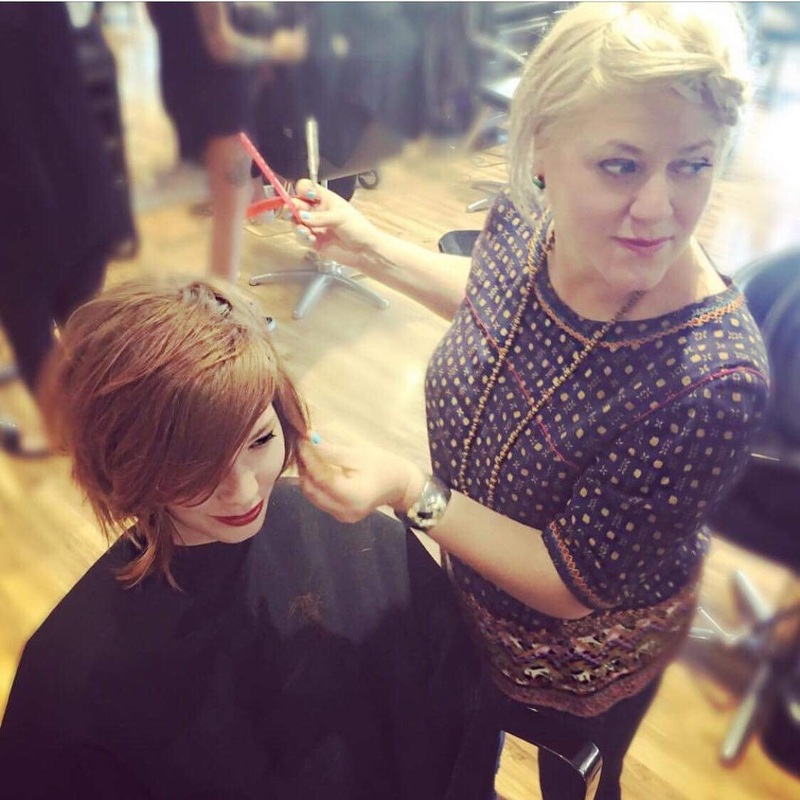 Illinois licensed cosmetologists will receive CE hour credits. Please email us for further inquiries. I’ve attended two Sunday School classes at Smith & Davis and I’ll definitely be back for more. Michael, Stevie, and their crew of educators manage to blend fundamental and creative techniques in a way that is fresh, honest, and interesting. I highly recommend checking them out! I never miss an opportunity to learn from the excellent team at Smith & Davis. They are all gifted educators as well as artists. I always leave this environment with a sense of excitement; not only to channel the inspiration into my own work, but for the craft hairdressing community as a whole. To me, this doesn't feel like a class, it feels like a home of sorts – like I'm a part of something a little more. 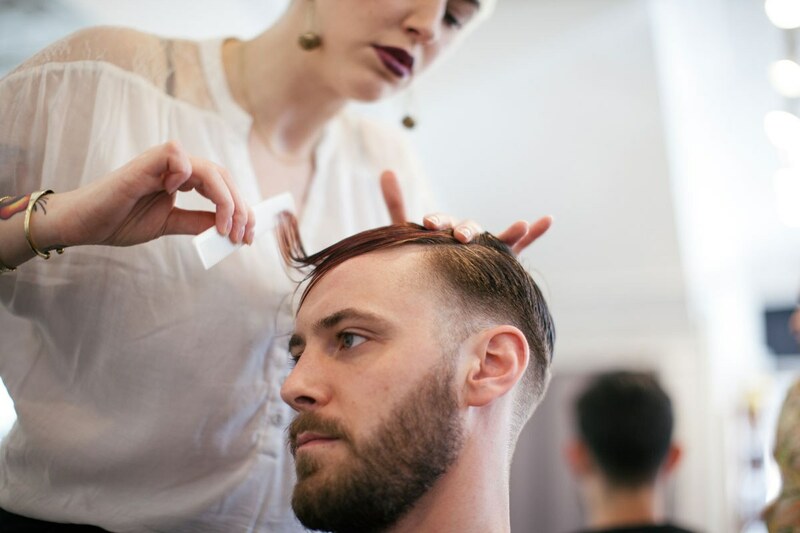 A Sunday is well spent when hair school is in session at Smith and Davis Salon. Always inspirational.. their team of craft hairdressers immerse me in an afternoon of creative and visual synapse snapping moments!! I bring that energy back to my salon fully charged and motivated to create beauty on my clients. I love Stevie and Michael and their team.